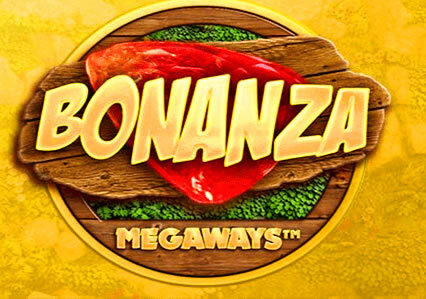 Bonanza was the first ever video slot to use the MegaWays game engine and has 6 reels and up to 117,649 ways to win. With a gold digging/mining theme, it comes with reactions which kick in when you get a win – winning symbols are removed with new ones replacing them. This allows you to win again and again from each spin. The Free Spins feature starts you off with 12 free spins at minimum – with unlimited free spins to be won, each reaction increases the multiplier by 1 with no limits to how high it can reach! There’s 10,000 times your bet to be won from every free spin too. Book of Gods is an ancient Egyptian themed title that has 5 reels and 243 ways to win. It may another trip to the land of the pharaohs, but this one can provide payouts of up to 5,000 times your bet on each free spin. There’s a Symbol Cloning feature where symbols clone and expand to cover whole reels. The Free Spins feature giving you unlimited free spins with high value symbols expanding to give you bigger wins – each retrigger sees another high value symbol clone for even more payouts. You can also buy your way into the Free Spins feature if you don’t want to wait. 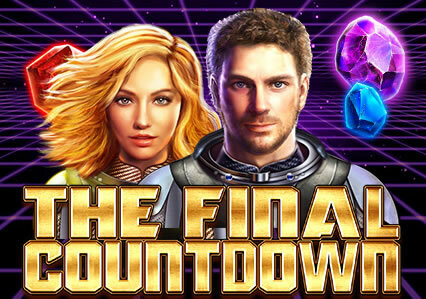 The Final Countdown is Big Time Gaming’s newest title and has 6 reels and 4,096 ways to win. Featuring the hit song from Swedish band Europe, it offers you a Reel Clone feature where up to 4 reels merge and display the same symbols. There’s a Clone Wilds feature where wilds can expand to be up to 4×4 in size – this will apply a multiplier up to 256x. There are also 2 free spins features – The Countdown Free Spins feature comes with roaming 2×2 wilds which can expand to 4×4 in size for multipliers up to 256x. The Heading for Venus Free Spins feature gives you 15 free spins with cloned reels – there also special velocity wilds which can add a multiplier up to 888x! There are payouts of 36,000 times your bet to be won from each Venus free spin. 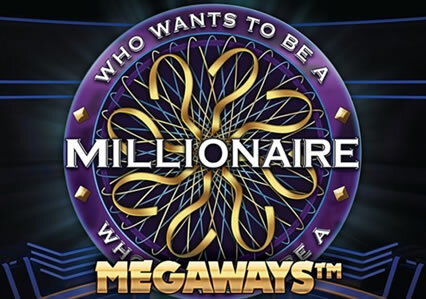 Who Wants to be a Millionaire is Big Time Gaming’s first branded game and has 6 reels and up to 117,649 MegaWays. Based on the popular television gameshow, each win triggers a reaction which leads to new symbols appearing for consecutive wins. The Free Spins feature sees you Ask the Audience, Phone A Friend or 50/50 to get even more free spins. The further you make it in the feature, the more free spin you will get. Each reaction also increases the multiplier by 1x with no limits. You can win 50,000 times your bet on every free spin too. Where can I play these video slots?